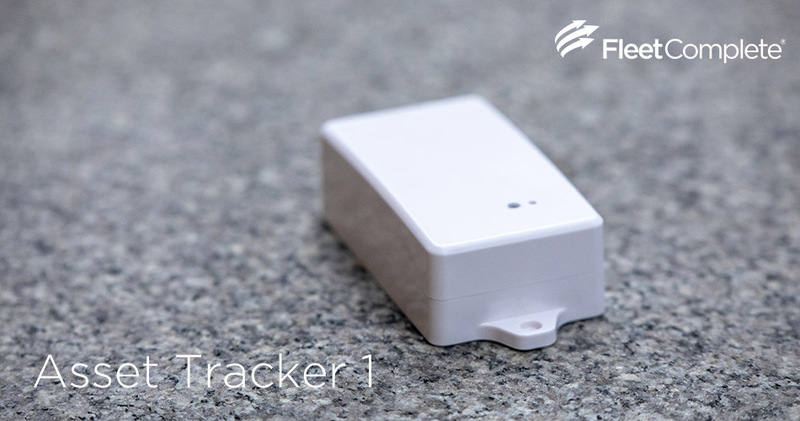 Our small Asset Tracker AT1 can take a lot of pressure – and we mean that literally – and still be able to do its job! 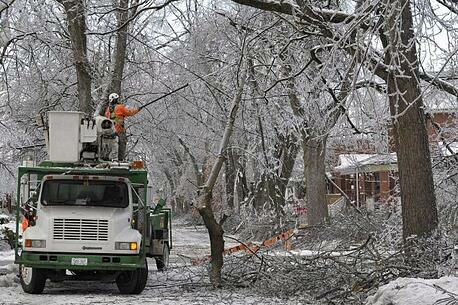 Our customers and their assets face some tough conditions, heavy lifting and, at times, grueling weather. Our products need to be able to withstand these pressures and continuously deliver the most accurate results throughout their lifecycle. Over the last few months, our global team at Fleet Complete made it a challenge to put our new LTE tracker through some serious environmental challenges. One of the first tests we subjected the AT1 to is the pressure test. 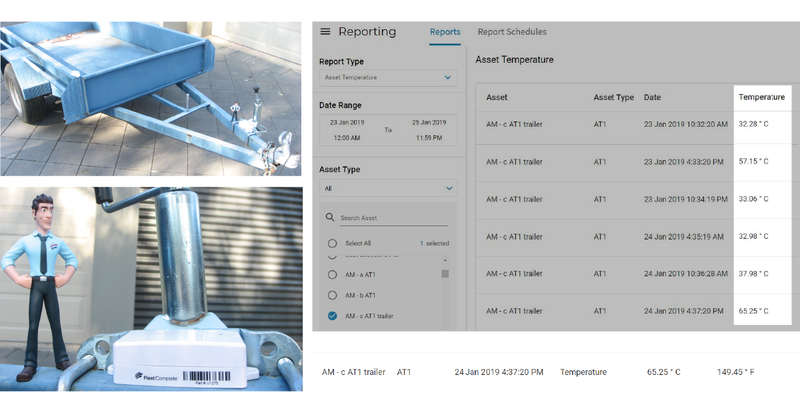 The asset tracker was ran over by a car a few times to validate if it could hold up under a weight of 1100 – 1300 kg (2500-3000 lbs). It not only withstood the pressure like a little champ, but also did not even crack under it! Quick check in the system showed that AT1 was still reporting, as if nothing happened. Canadian winter? No big deal! The second test was the Freeze test. A lot of our customers operate in open fields during harsh winter months. 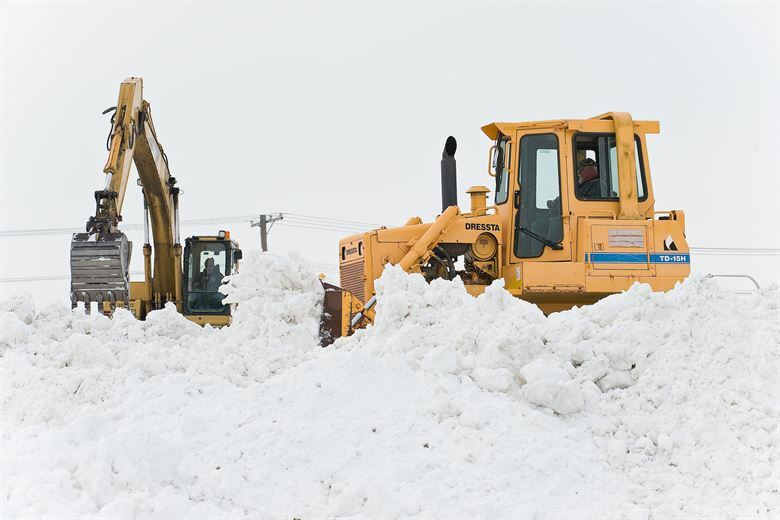 With temperatures often dropping below 0°C (32°F), it is important for our customers that their equipment is tracked in the middle of a deep freeze, a snowstorm or an ice storm. Those happen! We froze the AT1 in a block of ice to illustrate how it would react to similar conditions outdoors. It was left in our office freezer for a few days and has reported without a glitch at -18°C (0°F). Australian heatwaves? A walk in the park! Australia is going through a heatwave, where temperatures are reaching 50°C and up (122°F) during the day under the direct sun. But work doesn’t stop even when the weather is trying its best to melt your brain. Construction, oilfield and other field teams brace the heat and do what needs to be done. Our AT1s in the field are keeping up with the heat and reporting temperatures above 40°C (104°F), going up as high as 65°C (149°F) in one afternoon. Our solutions work hard in any kind of condition, just like our customers need them to.